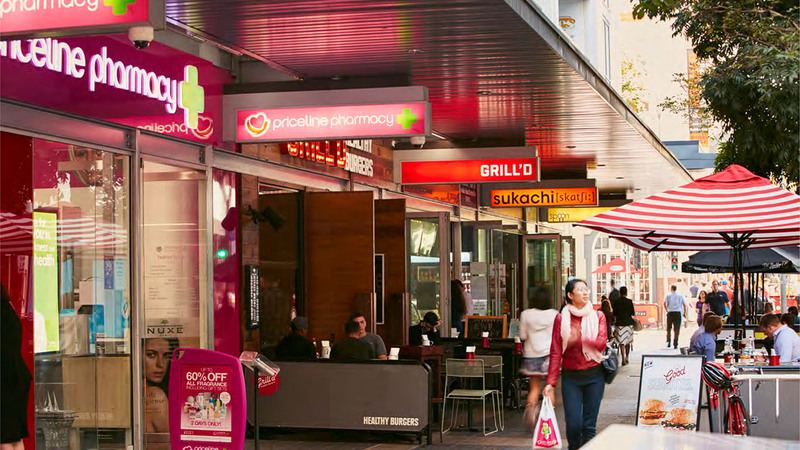 Marquette acquired a prime retail asset in the core retail precinct of the Brisbane CBD in an off-market transaction. The asset sits beneath a major apartment tower and consists of 6 retail tenancies located on one of the busiest corners in the Brisbane CBD. The asset has enjoyed strong trading since it was constructed in 2005 and retailers open from early in the morning until late at night 7 days a week.